Really nice property located off 715 in Reeder's the property contains 1.40 acres, it has a well and older septic, large barn, and it is zoned commercial. This property has a lot of potential for business, private resident, small farm. 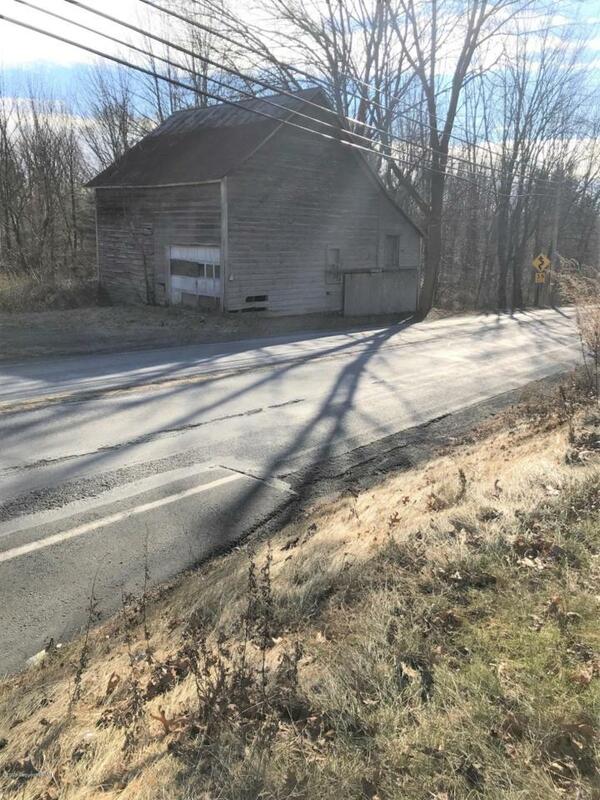 There used to be a farmhouse on the property, land was once used for some cattle, The property is located only minutes to all major highways, shopping, all Pocono attractions, and located in a highly visible area with 220 feet of road frontage on State route 715. Excellent Location! !